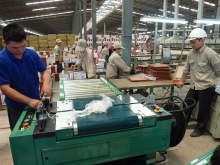 The southern province of Dong Nai has been working with agencies on a project to turn Bien Hoa I Industrial Zone into a commercial and service center. The provincial People’s Committee gave approval for Sonadezi, an industrial zone development company, to implement the project. The Bien Hoa I Industrial Zone has 80 businesses, 40 of which have a land-lease contract until 2051. The province said it would take back land from businesses that have expired land- lease contracts. For those businesses that still have land-lease contracts, the province will offer compensation so they can relocate as soon as possible. According to Sonadezi, the total cost of the project is 15 trillion VND (US$658 million), including 2.4 trillion VND for construction and equipment, 7.5 trillion VND for compensation and clearance, and 1.3 trillion VND for supporting businesses and laborers. The project is expected to be completed by 2025. 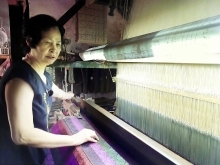 Businesses in the industrial zone discharge more than 9,000m3 wastewater per day into Dong Nai river. Millions of people in Bien Hoa city and neighboring southern provinces are affected by the polluted water from the Dong Nai River. 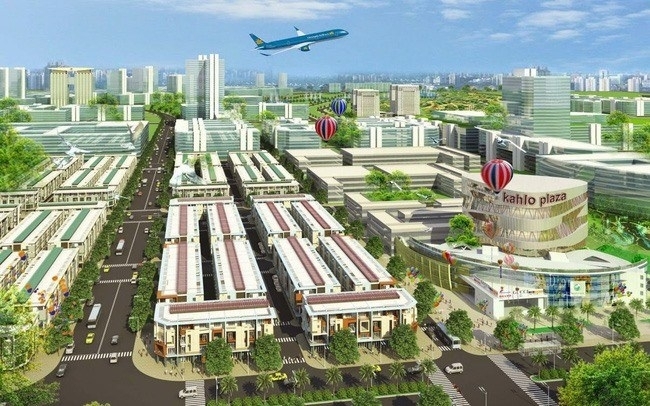 Nguyen Phu Cuong, secretary of Dong Nai provincial Party Committee, said that, in order to solve environment problems, by the end of 2022 the province would shut down Bien Hoa I Industrial Zone. The project is expected to bring great benefit, solve environmental problems, and develop the province, he added. The province proposed this project 10 years ago, but it was delayed due to the authorities’ changing dates on when the industrial zone should be shut down.